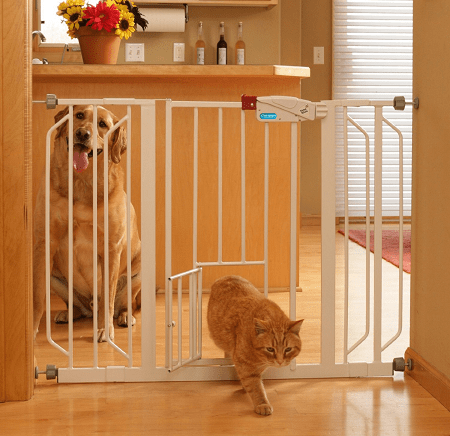 Save 45% on the Carlson Extra-Wide Walk-Thru Gate with Pet Door + Free Shipping! The Carlson 0930PW Extra-Wide Walk-Thru Gate with Pet Door is on sale for $38.34 at Amazon right now. That's 45% off the list price of $69.99!